Provides an easy fix for cracked, melted lenses. Direct replacement early style parking lights. Show Quality!!! Used on vehicles with parking light attached to grille. Questions: Looking for this lens in Amber - don't see it here. Was the original 1951 CJ3A equipped with clear? They were always clear originally. Questions: What is the diameter in inches? I need 2-3/4. These are 2.5 in diameter like original. 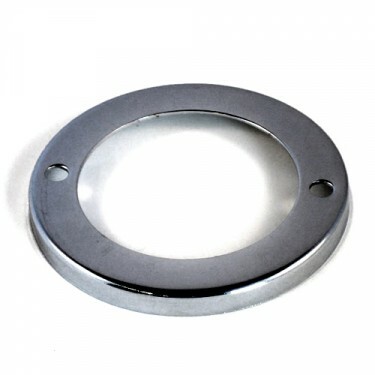 Questions: I purchased these lens and chrome bezels for a CJ-2A, however they are too small diameter and a different design. The lens on my Jeep are larger, have a gasketand are pointed out and mount with 2 screws and no bezel. They appear to be original. 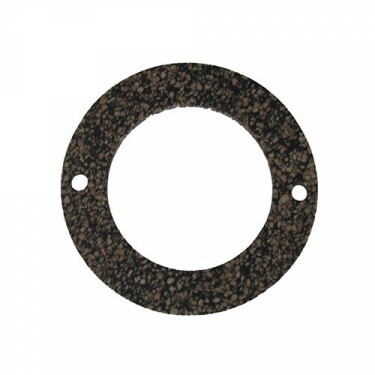 Do you have this lens & gasket? 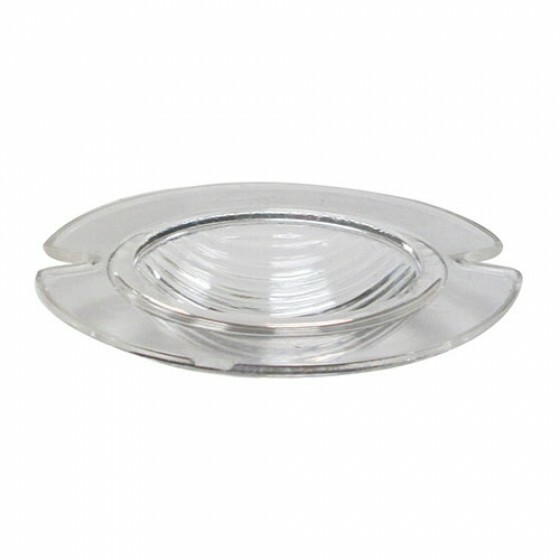 This is the exact lens for protruding style parking lights on CJ-2A and CJ-3A. 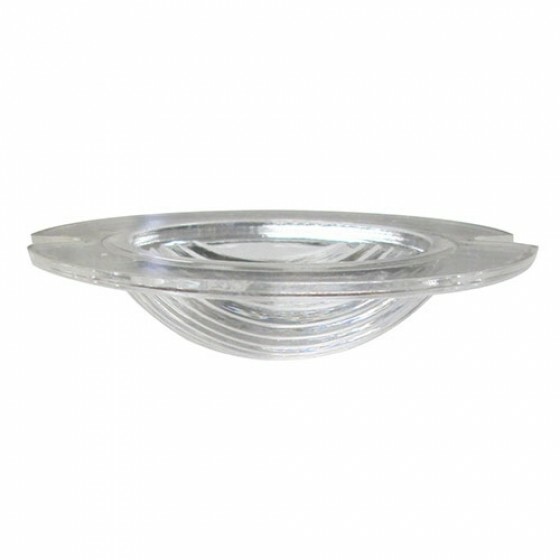 Sounds like you have recessed style lights which we do have complete assemblies for or you have unoriginal lights on your jeep. 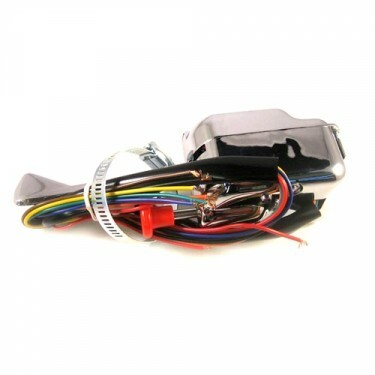 Yes this is the correct ones for the vehicles listed and is made to work with the socket. 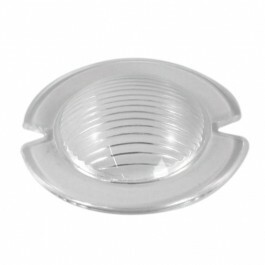 Questions: Is there a glass parking light lens that was originally used and are any available for the 48 cj2a. This is the proper one for it.